Where Do Line Readings Come From, Anyway? Posted on March 23, 2014 by J.
We’ve been reading fiction and/or plays for years. We’re accustomed to hearing the dialogue in our heads. 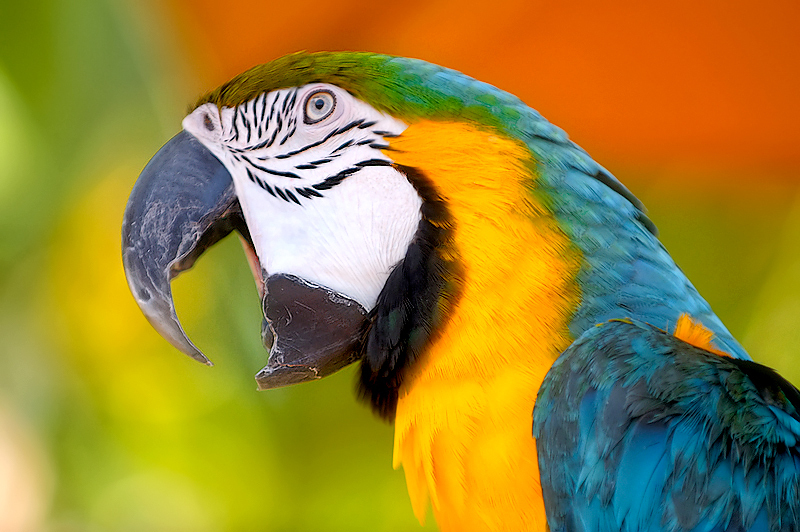 What is simpler (and truer, we think) than to simply parrot that internal reading to an audience? There’s just the pesky problem that using the line reading without first discovering what is causing it generally leads to an underdeveloped character. Sometimes line readings show up out of a desire to please the director. We commit to them early so that the play sounds good in rehearsals. We don’t want the director to panic, to think we don’t know what we’re doing, to not cast us again. Sometimes they come about because we want to impress the rest of the cast, to show them that we can keep up with them. Or because we want to help them. The earlier we give them “good stuff”, the more they’ll like us. Or the better their performance will be, because they’ve got something “good” to play against. Sometimes they come about because we “act” the role as we are memorizing lines, instead of just memorizing the words without intonation. It’s easier to memorize lines this way. But it’s like song lyrics. There is a musicality to intonation. And once it’s in your head, it’s in your head. Just think about those songs you remember from decades ago! Incidentally, I’ve been guilty of all of the above at some point in my life. Another golf analogy: you never have to worry about playing with a really good golfer, no matter how bad you are yourself, because every good golfer has been through what you have. And we have long memories. Ditto with acting. Despite the fact that I have a lot of natural talent and very good instincts, there isn’t a mistake you can make that I haven’t made myself. That’s how I learned. So it’s perfectly okay to make the mistake of using line readings. 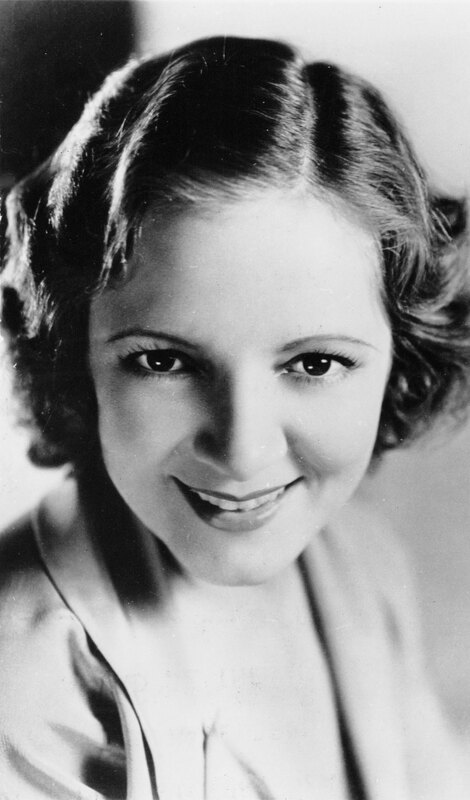 As I said in class, Helen Hayes used them early in her career (and to great success, too), until a very honest, no-nonsense director called her on it in her fifth Broadway lead, which drove her to acting classes. The important question is: Are you willing to give it up in favor of an unknown that will serve you better? And are you willing to trust that it will serve you better? To read Line Readings and Why They Don’t Work, go here. To read So How Do You Avoid Line Readings, go here. This entry was posted in Acting, Emotions, Rehearsing, Script Analysis and tagged Acting, acting technique, Actor, Community Theater, Rehearsing, Script Analysis. Bookmark the permalink. To Use, or Not to Use (Stage Directions)?